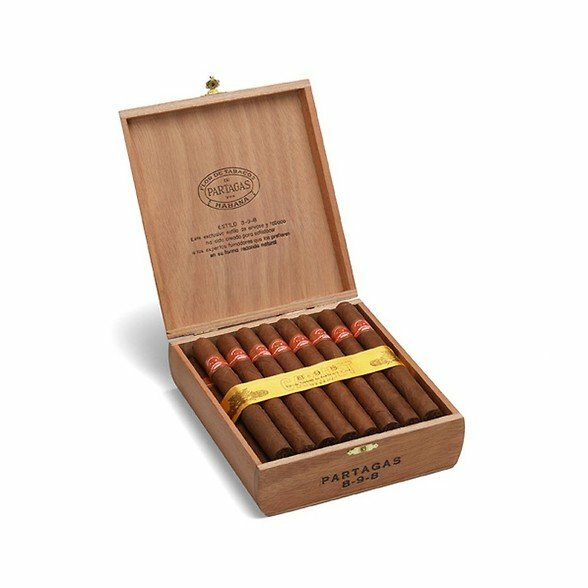 The 8-9-8 cigars from Partagás are favorites of Cuban tobacco lovers. 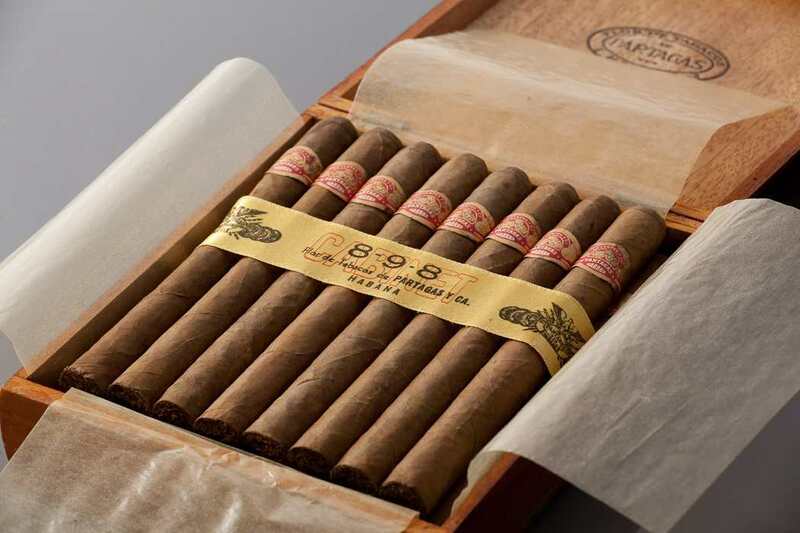 They get their name from their presentation in a box of 25 cigars, divided into tree layers of 8, 9 and 8 cigars. It is one of the current vitola range: strong, well balanced, with rich aroma and flavor, and ideal measures for everyone. ENJOY THEM.